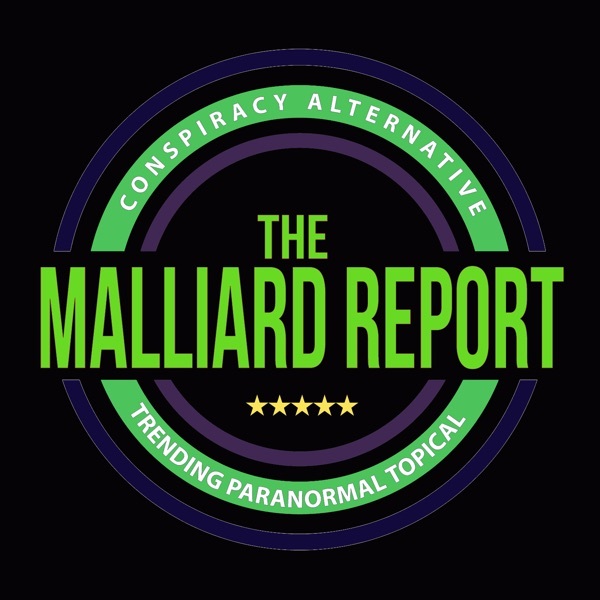 This week on The Malliard Report Jim welcomes back a guest that has become a favorite of the show. Taking some time out of his very busy schedule, the voice of late... The post George Noory appeared first on The Malliard Report.